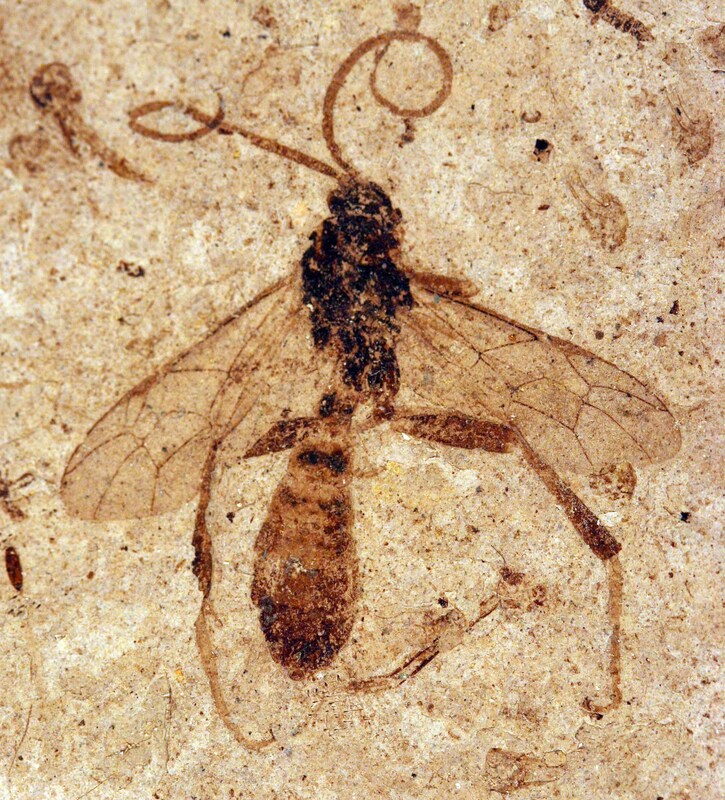 Fossil insects provide a unique deep-time record of ecological and evolutionary response to past environmental changes and therefore are invaluable for understanding the impacts of climate change on the current biodiversity crisis. Given current models of future climate change and the important role that insects play in human society (biodiversity, pests, pollination, vectors of disease) the ability to access these data and make predictions about future insect populations becomes even more urgent. 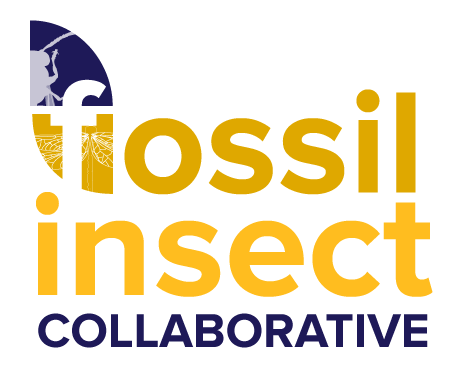 The Fossil Insect Collaborative will make available all the major collections of fossil insect specimens in the United States by creating electronic specimen records consisting of digital images and associated collection data. The digitized fossil insect collections will be made broadly accessible to the research community, K-16 education, government and industry, the general public, and the media through the project website and a central site integrating all the paleobiological Thematic Collections Networks called iDigPaleo. Mobile apps and activities that allow a wide variety of users to experience and interact directly with the collections data will be developed. 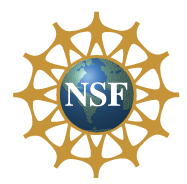 This award is made as part of the National Resource for Digitization of Biological Collections through the Advancing Digitization of Biological Collections program and all data resulting from this award will be available through the national resource (iDigBio.org). Check out talks related to Fossil Insect Collaboration, iDigPaleo (and our other collaboration, ePANDDA) at the Geological Society of America Annual Meeting in Denver in the session Fossil Specimens 0's and 1's: Databases, Standards, & Mobilization.